Happy Halloween from The Fool! Halloween is always one of the best days at The Fool! We celebrated with pizza, candy, and the second-annual costume fashion show. 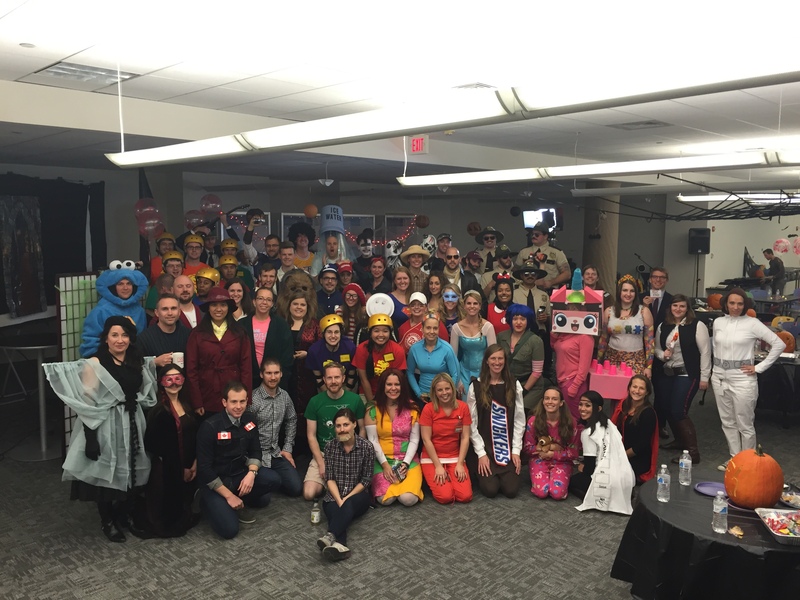 What does your office do on Halloween?